Dunedin Palms Motel offers free secure parking and accommodations with satellite TV. Some accommodations offers a spa bath or hot tub. The tour desk books local activities such as tours of Speights Brewery or the Cadbury Factory and albatross and penguin encounters. All accommodations at Palms Motel Dunedin has either a kitchenette or kitchen and a private private bathroom with underfloor heating. Cooked or continental breakfasts are available in-room. There are restaurants nearby who can have your meal costs added to your accommodations charges. Dunedin Palms Motel is a 7-minute walk to the Octagon’s restaurants and cafes. 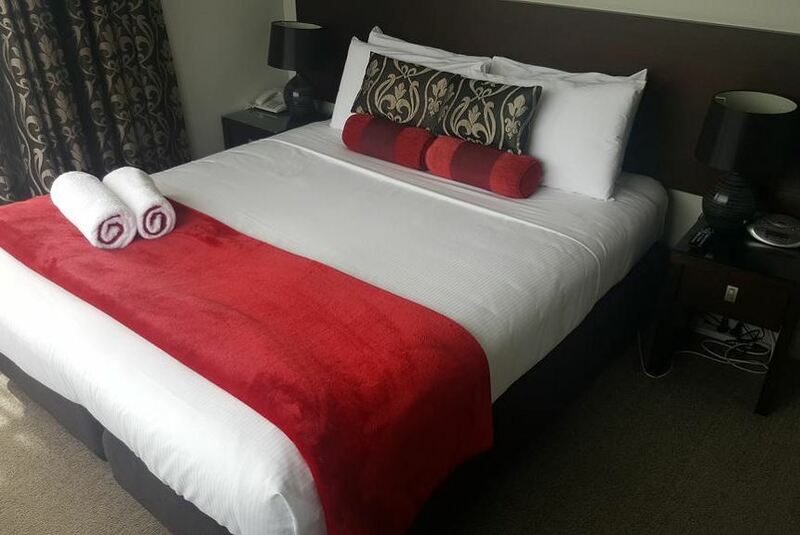 It is 15 minutes’ walk from Dunedin Railway Station and 10 minutes’ drive from St Clair Beach, The motel is a 20-minute drive from Lanarch Castle.